Power your home sustainably, with world leading renewable energy expertise.ITP Home Energy’s range of solar panels and systems can slash your electricity bills and get you the most out of your energy. They’ll also reduce your environmental footprint. In a world faced with the challenges of global warming, it’s up to every individual to change the way we generate and use energy. We’re proud to help you make that change. 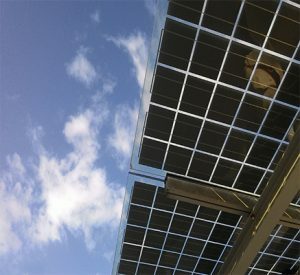 With ITP, your renewable energy systems will be backed by decades of specialist engineering expertise. Our systems are not just of the highest quality, they’re also better designed for your needs. And you’ll be guided through installation with the local support of our teams on the ground. Solar panels and battery systems are paving the way for a more sustainable future. You can be part of the energy revolution – it all starts in your backyard.